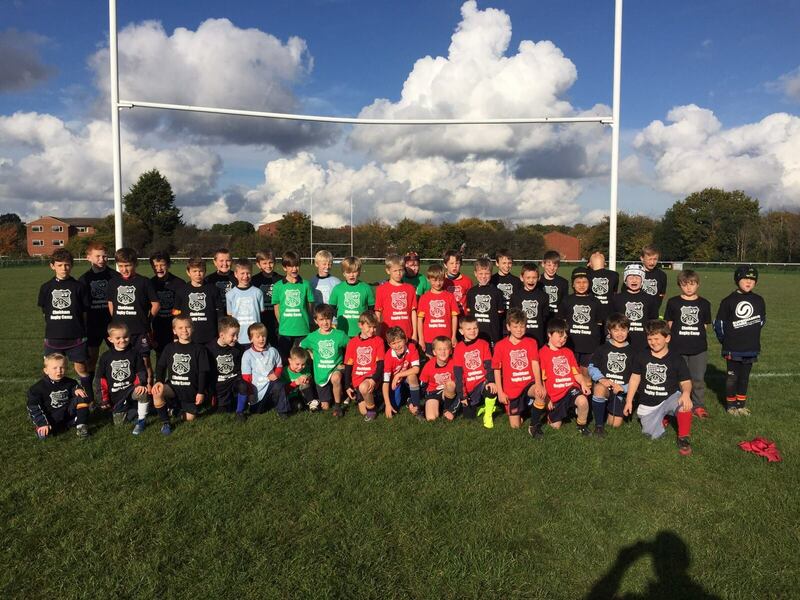 For 2018/19 Chobham Rugby have changed the nature of their camps to offer a greater variety to young players and also to encourage rugby players from outside of the club to join in. One of the major changes is that for some of the camps we will be joining forces with Harlequins. A pilot was undertaken in October 2018 when almost 50 young players from ages 7-14 took part. The next camp is scheduled for 18th-20th February and will also be run jointly run with Harlequins. There will be further camps at Easter and during the summer, the exact nature and format of these camps is yet to be established although they are likely to have a more multi sports feel and run longer than previous years. When booking is open for one of our forthcoming camps, details will appear here.